There are two types of sci-fi universes: there’s the universe that provides no explanation and uses science as a substitute for magic (like Star Wars), or there’s the universe that tries to justify its awesomeness with plausible explanations. 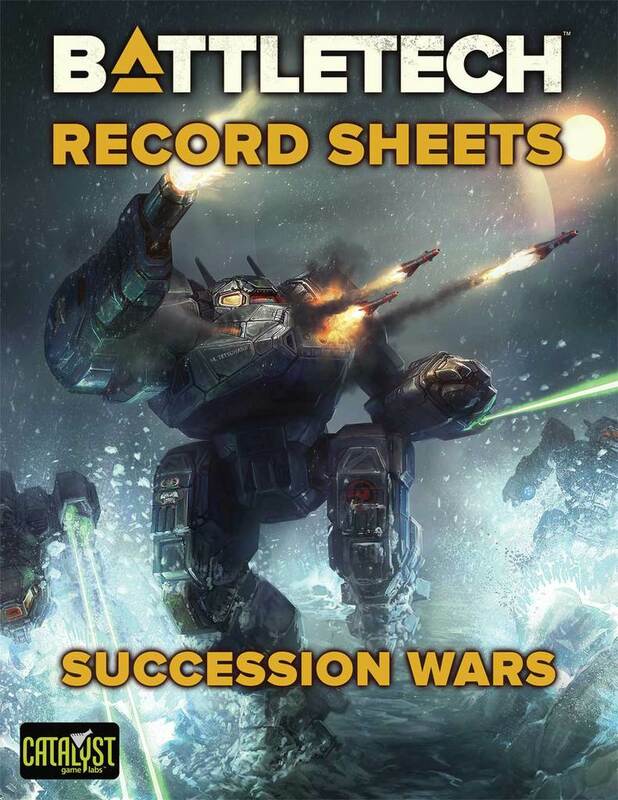 BattleTech has always erred on the latter side but for a few exceptions (the largest, of course, being the Kearny-Fuchida Jump Drives). 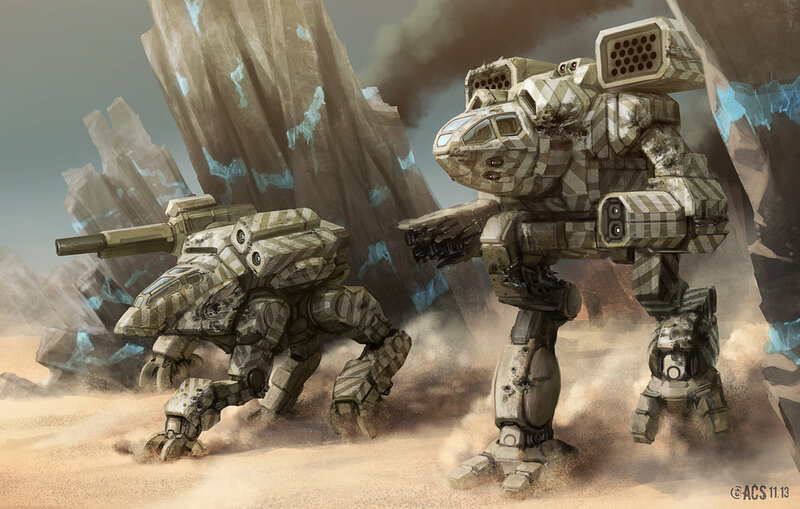 However, one logical inconsistency in BattleTech has bugged me more than any other. I can understand from a game balancing perspective why the range of your cannons will decrease as the bore size increases, but from a pure physics perspective, this makes absolutely no sense. image courtesy of Taurus Manufacturing Inc. Allow me to illustrate. 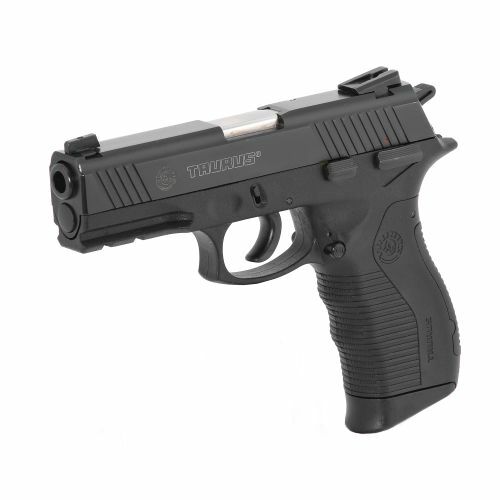 Here, we have a standard 9mm pistol, available anywhere in the United States (depending on the state), and available nowhere in Canada. Effective range: ‘bout 100 meters, if you’re a reasonably good shot. Moving on up, here we have a much larger round, the 30mm M230 cannon (of Apache attack helicopter fame). Effective range: 2000 meters. Next up, the 155mm howitzer. 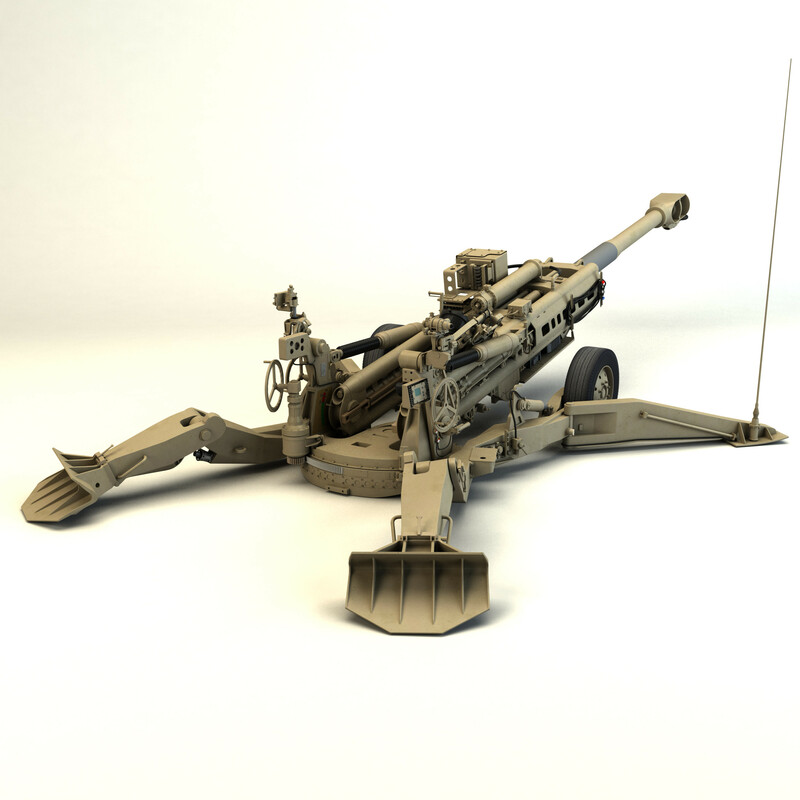 Effective range: well, it’ll depend on which round you use, but the standard M107 HE is 24,000 meters or 24 kilometers. Anyway, you see the pattern here, right? As a general rule, the bigger the gun, the further your projectile goes. Now let’s go to BattleTech. The actual bore size of autocannons vary by manufacturer and can range from 25mm to 203mm. Curiously, however, the range on these autocannons decreases as you go higher, with the 25mm AC/2 having an effective range of 720 meters, while the massive AC/20 has an effective range of a mere 270 meters. 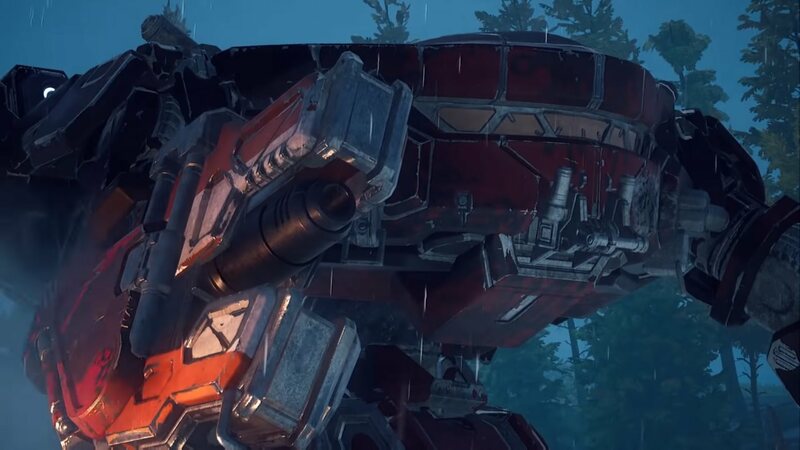 Thus, the question for the BattleTech universe becomes what happened to cannons to make them lose range instead of gain it as the bore size gets larger? The answer, my friends, is in the math. Curiously, however, the range on these autocannons decreases as you go higher, with the AC/2 having an effective range of 720 meters, while the massive AC/20 has an effective range of a mere 270 meters. We all know that 1 ton of ammunition gets a standard amount of ammo completely dependant on the size of the autocannon; AC/2 gets 40 shots per ton, AC/5 gets 20, and so on and so forth. On the surface, this seems to make sense, as the bore size also decreases at a similar “divide by 2” rate – 203mm for an AC/20, 101mm for an AC/10, etc. But ammunition doesn’t just take up a linear length – it takes up volume. Simply making the diameter of each round smaller by half doesn’t allow you to keep jamming in half as many rounds in the same amount of space. I’ll show you what I mean. We’re going to compare the volume of ammunition taken up by an AC/20 versus an AC/2. We’re also going to simplify the shape of each bullet into a rectangle to make the math easier (also to avoid the whole “stacking” problem), and also assume that the length of each round will grow proportionately to the “divide by 2” rate we saw in the bore sizes. 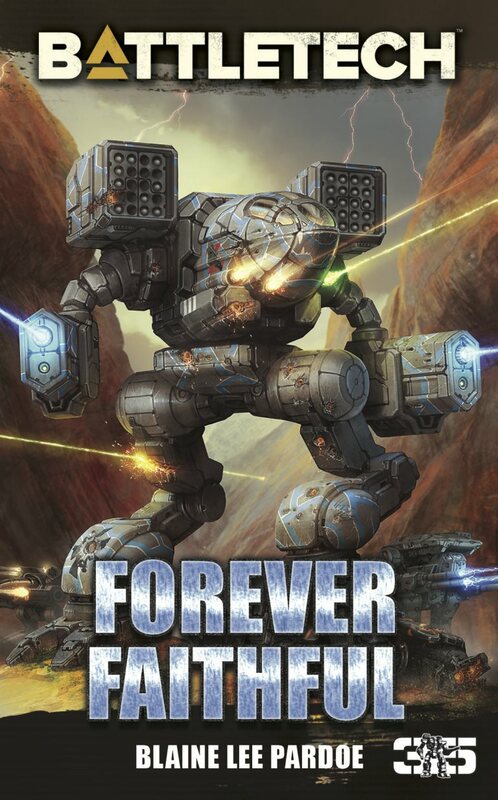 Also, since the bore size is in metric, and BattleTech is a metric universe, we’re going to stay metric. I’m not going to bore you with the math for the AC/20 – because the numbers are vastly larger, it comes out to 16,730,854 mm3 (or 16,730 cm3, or 0.01673 m3). Now we do a little more math. An AC/2 is 31.25cm3, times 40 rounds, means we need 1250 cm3 of space to hold those 40 rounds. For an AC/20 with 5 rounds, we’d need 83,605 cm3. 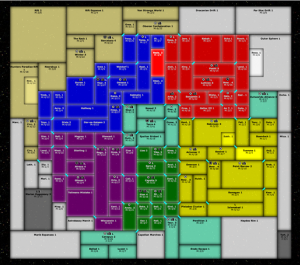 That’s actually 66 times larger than the space needed to house 40 AC/2 rounds. But if a ton of ammunition holds a proportionate, “divide by two” number of rounds, how can they not also take up the same space?! The only possible answer is one of our assumptions is wrong; the volume of each round does not remain proportional as you go up from AC/2 to AC/20. In fact, we can work out what the proportion should be based on our above math. In order for the five AC/20 rounds to take up the same volume as forty AC/2 rounds, and keeping the known variable of bore size fixed (203 mm), then the length of each round would have to be a ridiculously short 0.76 mm. 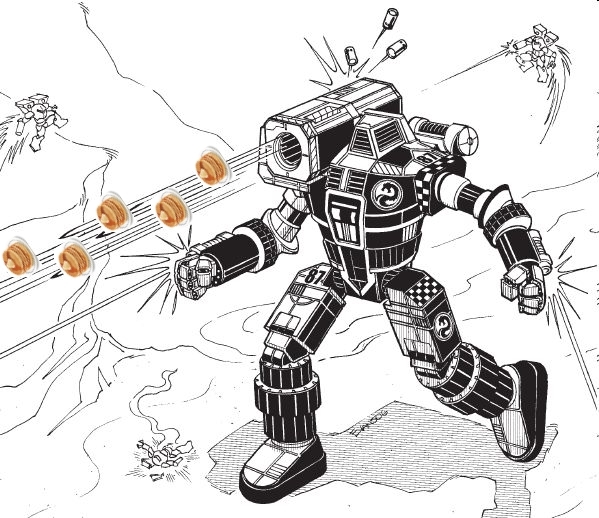 Thus, through the power of math, we have determined that the reason an AC/20 range is so vastly reduced compared to an AC/2 is simply that instead of shooting bullets the AC/20 fires armor-piercing pancakes. Tasty, tasty Hunchback pancakes. Servin’ ‘em up, hot ’n fresh! Alright, I know at 0.76 mm the thickness of these pancakes is a shave wider than a human hair, but you cannot deny the amazing image they produced. 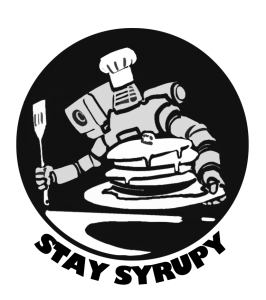 ‘Till next time, Mechwarriors: Stay Syrupy. This entry was posted in Editorial, Software on 2017/03/30 by Sean. 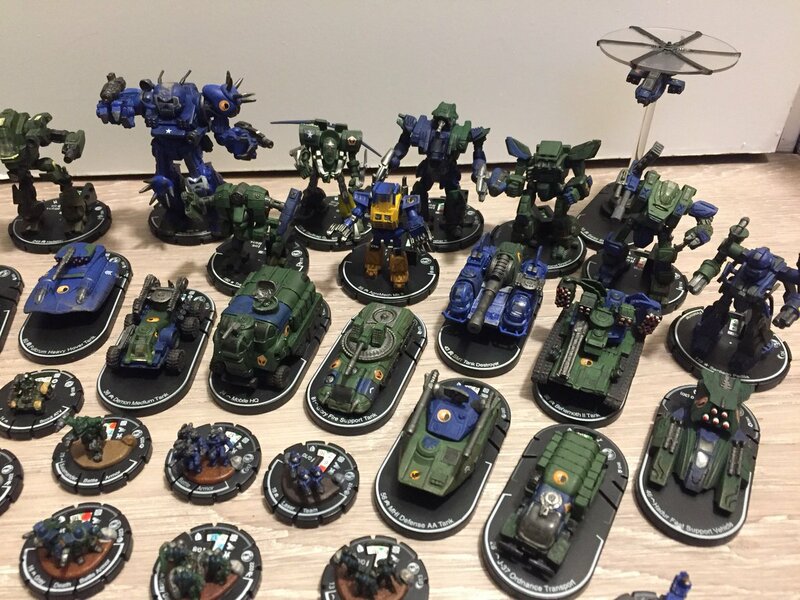 I am lucky to count myself part of an active and ongoing BattleTech gaming group. 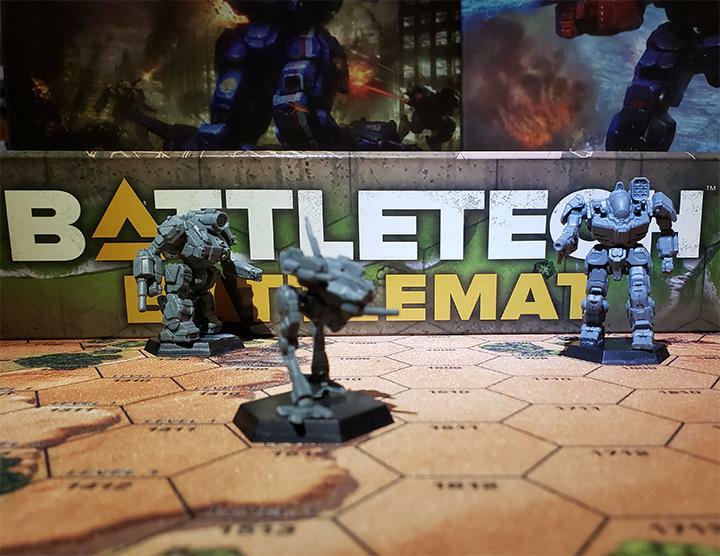 While we have a great time stomping about in our ‘Mechs, trying to complete campaign objectives, by necessity we are stuck playing only a single battle per meeting. Each battle, ranging from lance on lance all the way up to company vs company sized battles can take a daunting amount of time, with our average lance + support units vs star/multi lanced size opponents taking anywhere from four or more hours to complete. Many times we simply run out of time, and make judgment calls as to the results of the battles. This has lead me to wonder, is there a better way? 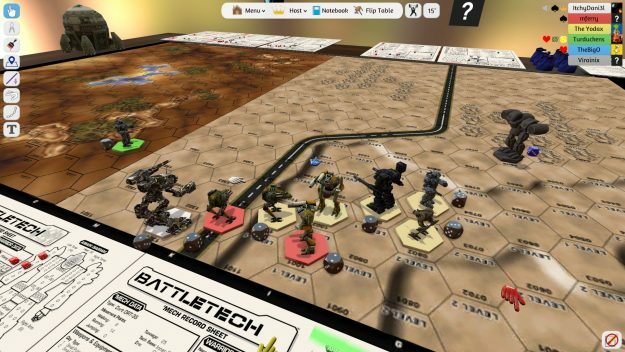 Being a technology junkie, I’ve often thought as to how to leverage technology to remove the tedium of classic BattleTech game play. 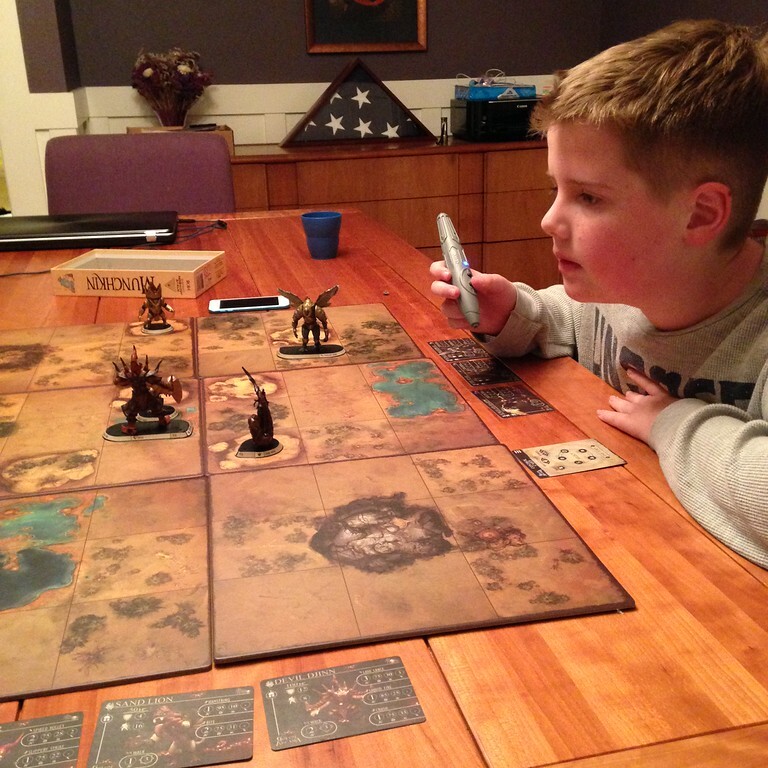 This entry was posted in News, Software and tagged future, news, tabletop on 2015/02/05 by Timbal. On Sunday, December 14, all three in house products were released for MegaMek, MekHQ and MegaMekLab. These three development releases are timed together in order that users of the different programs can use them simultaneously. 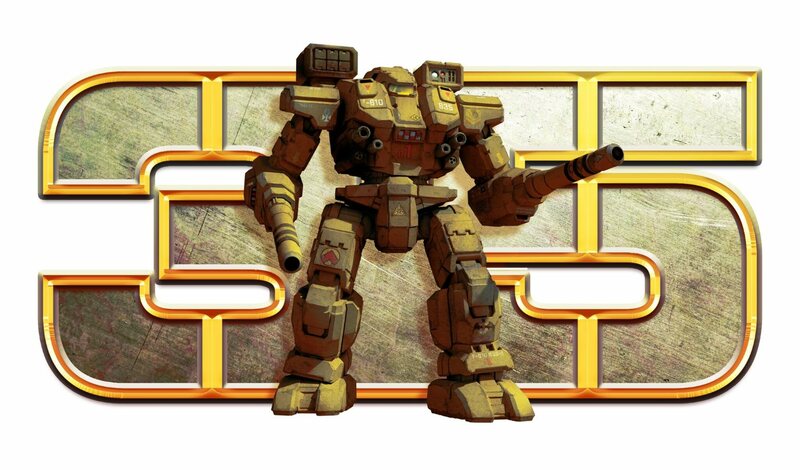 If you are feeling a little bored today, and want to play some BattleTech, then just check out the free java-based MegaMek and it’s suite of programs. The additions to MegaMek 0.39.4 handle some bugs, as well as improve images and other miscellanea. All told, there are around 20 changes to the software. 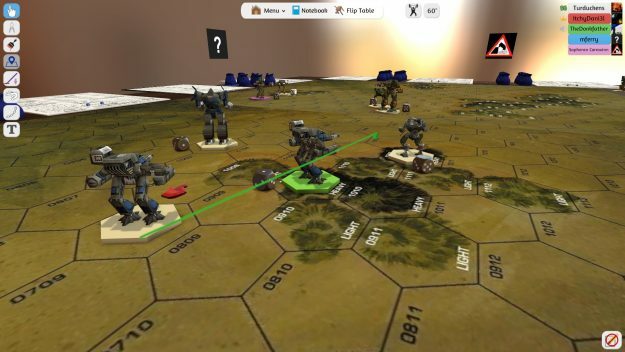 MegaMek is a free java-based program that simulates playing BattleTech against the AI or real folks, and can be used to host games online. Meanwhile, the full list of changes for MekHQ reveals a number of bugs squashed. It can be used to track campaigns and manage your unit, and works with MegaMek as well. Meanwhile, the MegaMekLab predominately enables it to communicate with the others. Feel free to build your best stuff and play it against folks in MegaMek. Download all three and get that Mek on! This entry was posted in Software and tagged BattleTech, MegaMek, Video Games on 2014/12/17 by Abe Sargent. On Saturday, September 27, two new development releases were announced for MegaMek and MegaMekLab. 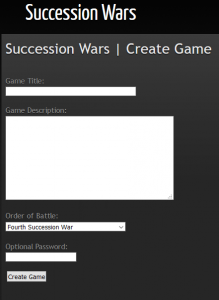 The list of additions includes strengthening the AI “bot” that you can play against, as well as adding rules such as strafing and a variety of bug fixes. All told, there are more than 50 changes to the game. 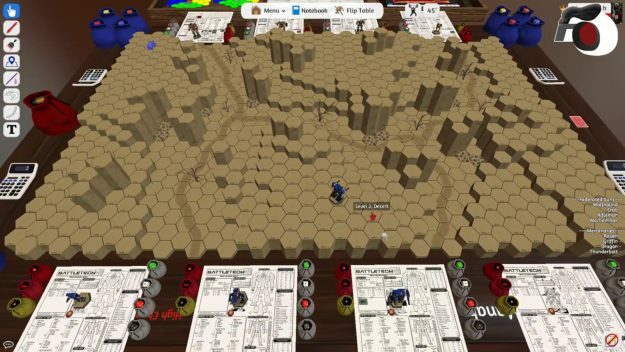 MegaMek is a free java-based program that simulates playing BattleTech against the AI or real folks, and can be used to host games online. 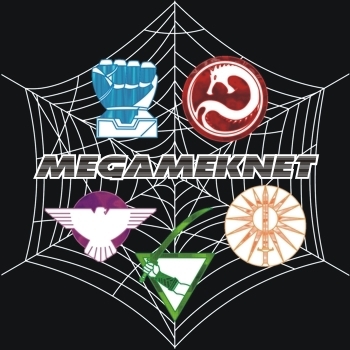 Meanwhile, MegaMekLab was updated to work with the new MegaMek development release. 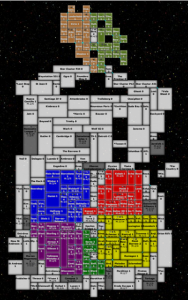 You can build units with save-files that are compatible with MegaMek and try them out against friend and foe alike. So download either or both, and get your Mek on! This entry was posted in Software and tagged BattleTech, MegaMek, Video Games on 2014/10/01 by Abe Sargent.